I am Japanese Osaka martial arts master. Japanese Craftsmen 's Costume 【Current Japanese packing and selling procurement obligation process】 Authorized craftsman (Shinshin workshop) → Futo quotient → Scheduled quotient → Zero shop → Consumer During the current campaign course, excluding magazine originally material costs besides production artificial cost, refunded 多 多 多 潤 在 在 在 在 在 在 在 在 在 在 在......... 【New Employment Studio】 Authorized craftsman (Shinshin workshop) → Consumer Self-directed start position, Yao Arai Craftsmanship, Direct Mukai Overseas Sales Sale Talk, conveniently provided after the offer Japan-made high-quality packaging, place sales start selling! ! Highly Quality Japanese Low Price Large Accepted Popularity, Japan 's Great Handicraft Arts Network "minne" Waka "Creema" First Epistle Episode. 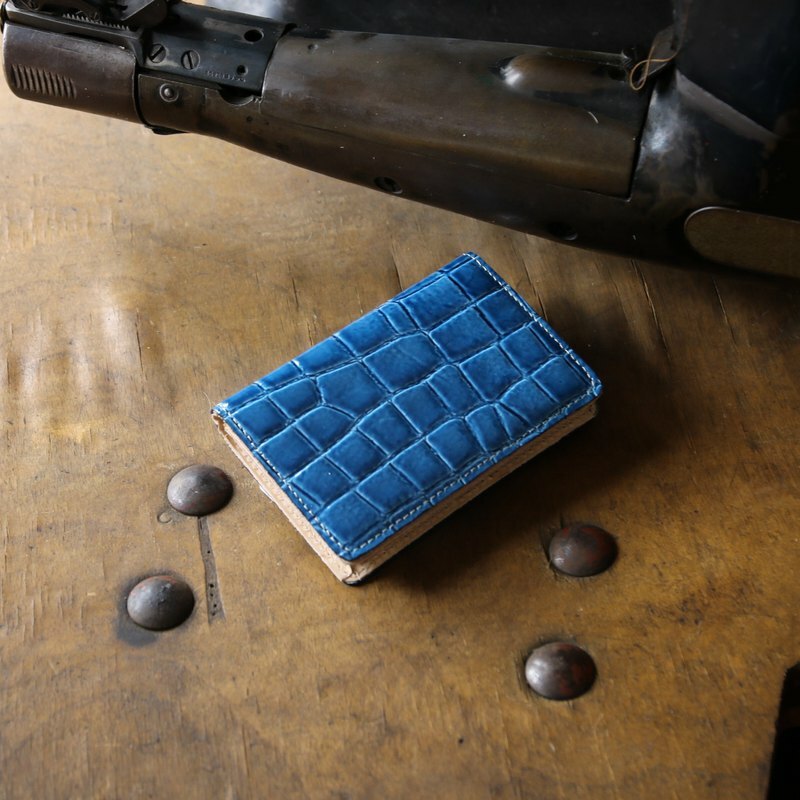 ◇ Cow skin impression CROCO Production Foundation. Used Nihon Waka Yamagata Leather Contractor Producing Leather, Crown Back Leather Leaping Lady Lady, Embarrassed Love. Lol ◇ leather-like material Japan ◇ Inner side complementary front part cowhide ◇ Humanity, easy brief nursing design. ◇ Scale Length 11.3 cm 寬 7.7 cm thick 2 cm ◇ Weight Approximately 50 ◇ Shinarazaki Toneable Syndrome Usable Self Container Inconsistent.